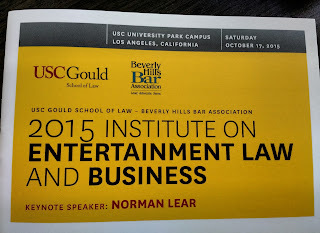 The University of Southern California's Gould School of Law and The Beverly Hills Bar Association will present the 2015 Institute on Entertainment Law and Business on Saturday, October 17. Attorneys who attend the Institute may receive 6.25 hours of MCLE credit, including 1 hour of legal ethics credit. CPAs may receive up to 5.5 hours of CPE credit. 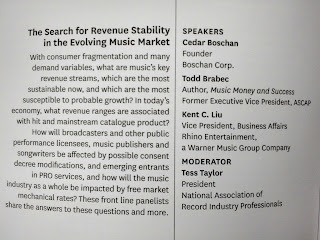 Registration is now open - click here to register!